Hard to believe that Thanksgiving is only two weeks away. For those of us who celebrate this holiday, it is frequently a time of loads of great food, family, and togetherness. Especially, the loads of food. So what better time to think of others in need than now. Where ever you may live, I am sure there is a food bank in need of supplies or families going hungry. Maybe they need coats or a wood burning stove or backpacks for school age kids. Whatever and where ever the need, I am sure there is a worthy organization helping to stem the flow of hunger, of clothing, of shelter for those in that need it so. Next week, my post will highlight those organizations and the manner in which we all can help. If you know of an organization you would like to see posted here, please send it to me at Melaniem54@msn.com and I will see it included on next week’s post. I am also going to maintain a separate page so people can look up organizations year around. I have my favorites to donate to. I am sure you do as well. Let’s pass them on and see if we can all pass it forward. Now on to this week’s reviews. 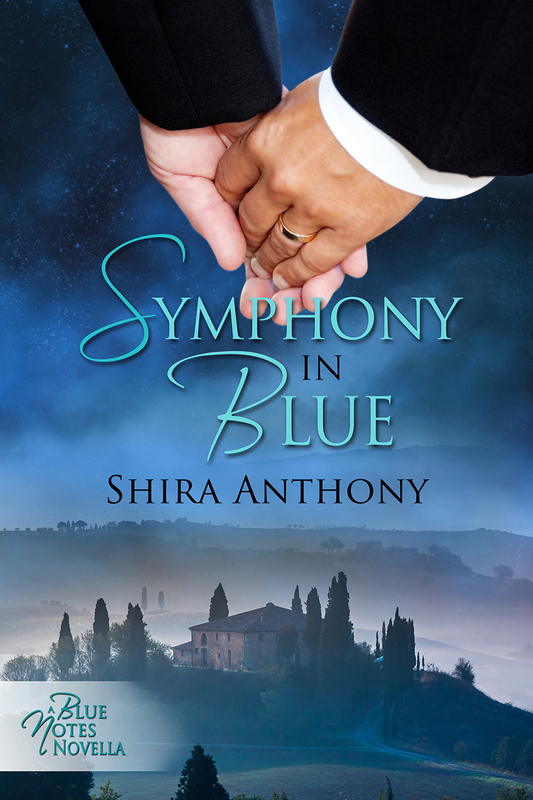 It is a special week here at Scattered Thoughts and Rogue Words because Shira Anthony is premiering her Blue Notes novel, Encore, here on Monday, November 11. 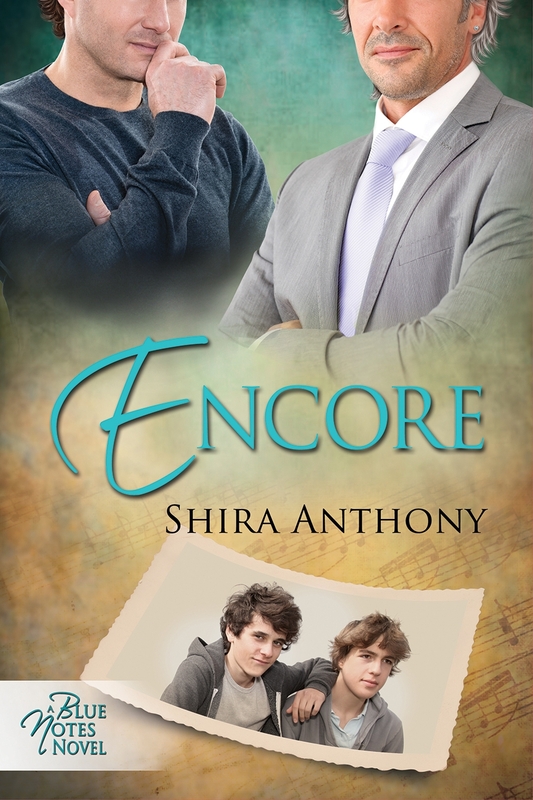 To celebrate Encore’s release, there will be an incredible giveway that includes a Kindle, jewelry, and of course, books. Don’t miss out, check in with us on Monday and Tuesday for more details. So grab up a pen or two, make note of the schedule (and the contest). The Mingled Destinies of Crocodiles and Men by Eric Arvin is another book of 2013 that is not to be missed as is Encore by Shira Anthony. There is fantasy, m/m cowboy stories, and contemporary stories of love and perseverance. See you all here on Monday. This entry was posted in 5 star Rating, Book Reviews, Books, Contemporary fiction, Less Than Three Press, LGBTQ Book Reviews, Loose id, M/M Book Reviews, M/M Contemporary Fiction, M/M Fiction, M/M Paranormal Fiction, M/M Romance, M/M Supernatural Fiction, Riptide Publishing, Samhain Press, scattered Thoughts Best Books of 2013, Science Fiction, Self Published, Uncategorized, Wilde City Press and tagged Angela Benedetti, Anna Zabo, BA Tortuga, Captive Magic (Sentinels #3) by Angela Benedetti, Eric Arvin, jewelry giveaway, Kindle giveaway, mega contest, mega giveaway, Roughstock series, Shira Anthony, The Mingled Destinies of Crocodiles and Men, The Retreat a Roughstock story.